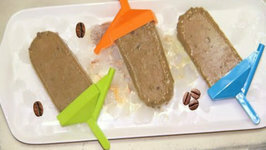 Save a trip to the ice-cream parlour by making these fudgy chocolate popsicles at home and relishing a frozen treat. 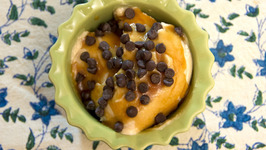 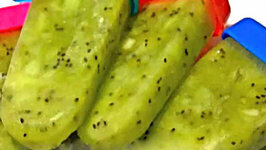 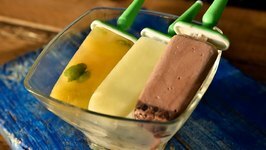 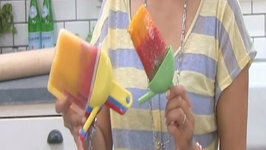 Food blogger Tarika Singh brings you an easy way out to beat the heat and serve yourself this rich, frozen fudgy treat. 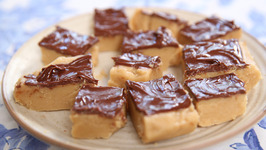 1.In a pan, add the granulated sugar, sifted cocoa powder, cornflour and very little salt and whisk slightly to mix all the ingredients together. 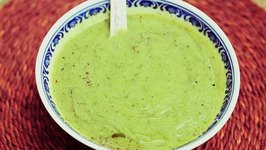 2.Add half cup milk to the above ingredients and whisk to get a thick paste. 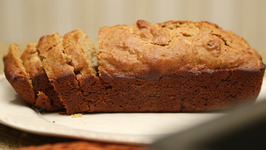 3.Once the paste is thick, add the rest of the milk and whisk again. 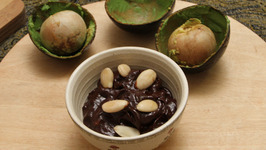 4.Cook this chocolate mixture till it bubbles slightly. 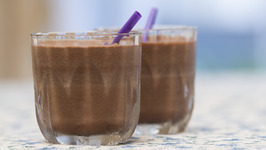 Make sure you keep whisking continuously so that the milk does not stick to the bottom. 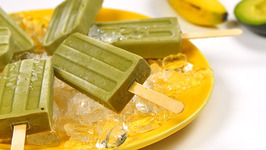 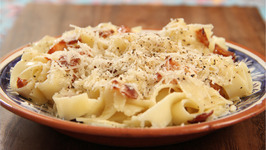 5.Once the mixture is cooked, take it off the heat quickly and add little vanilla extract to it. 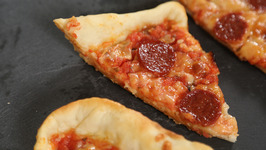 6.Pour it into a jug to let it cool down for about 10 minutes. 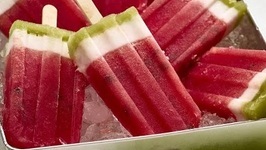 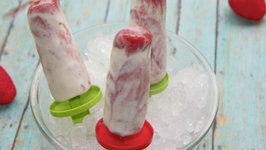 7.Pour it into the popsicle moulds and keep them in the freezer for about 4-6 hours. 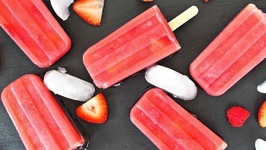 8.After 4-6 hours, take out the popsicles from the freezer and dip the popsicle moulds in room temperature water to unmould them. 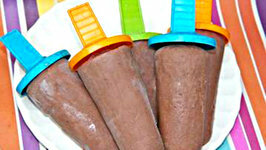 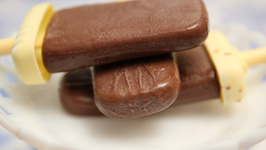 9.The fudgy chocolate popsicles are ready to be relished.